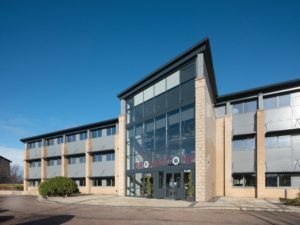 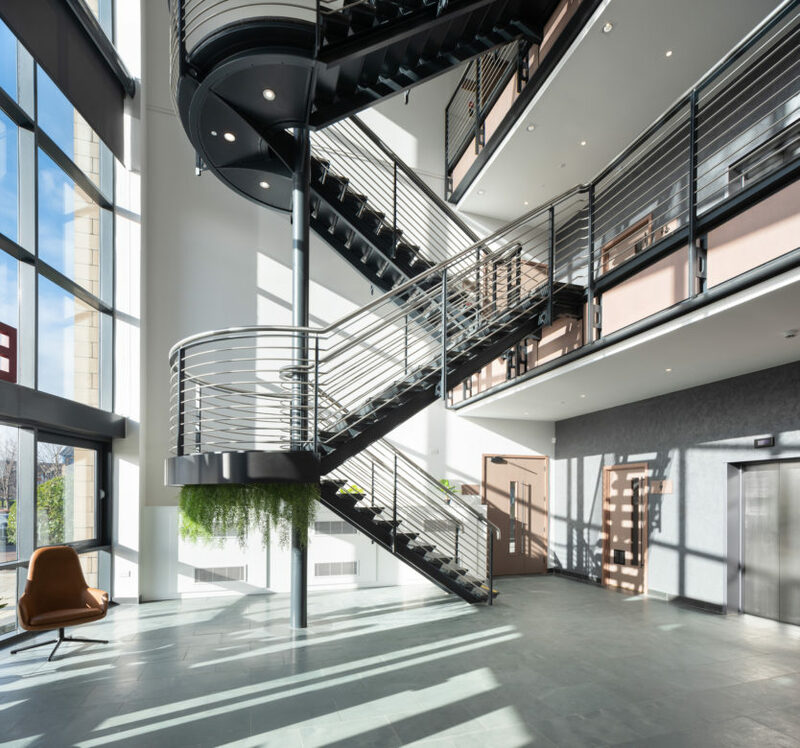 IFT was appointed by GM Projects to install the raised access flooring and floor finishes at the Broadstone building at South Gyle, Edinburgh. The team worked on the existing raised access flooring and installed 3,300 sqm of new flooring to match the existing finishes. 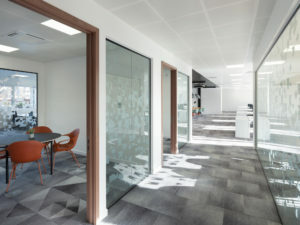 New Milliken Clerkenwell carpet tiles were also added, along with vinyl to the stairs and tea prep areas in addition to self-level screeding to the toilet areas. IFTs integrated approach provided the client with one point of contact for their flooring requirements to deliver a high quality of service and finish. 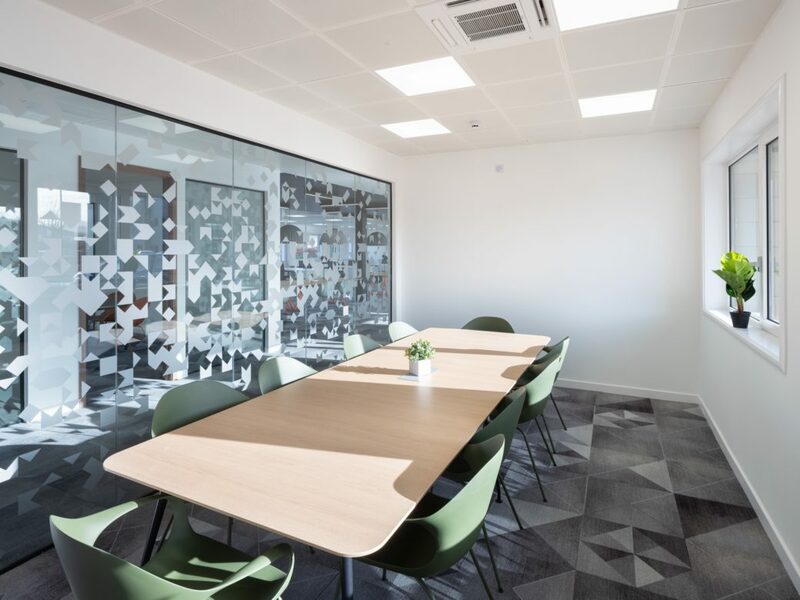 We were delighted to have been involved on this project which is further evidence of our ability to supply and install a range of durable and attractive flooring for all types of Commercial environments. 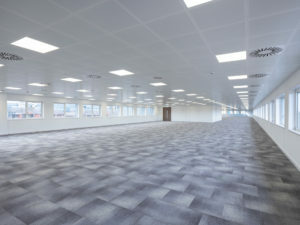 I would like to complement IFT on the flooring expertise they provided from initial discussions to final completion. Their integrated flooring service was an essential part in delivering this project on time and to the highest standard.